True health and fitness come from improving your physical and your spiritual self. At the Reichian Insitute we offer a wide variety of classes, workshops and training. The benefits students experience from the practice of Kundalini Yog, Reichian Breathwork and daily Sadhana impact so many aspects of their lives, from improved personal relationships to thrilling new career opportunities and beyond. We welcome the opportunity to show you the rewards and joy that these practices and techniques can bring to your life, increasing your vitality, creativity, wisdom and overall well-being — in an environment of natural beauty and like-minded people. Become a Stronger, Healthier, Happier, YOU! Come alive to your sexuality and joy of life! 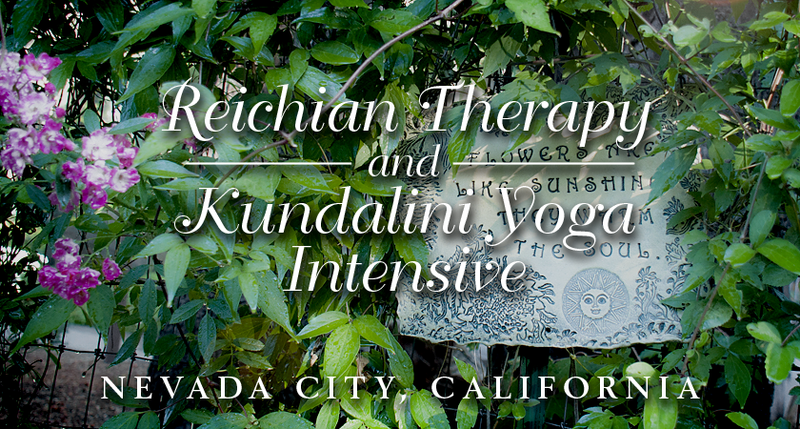 Be a part of a Reichian and Kundalini Yoga Intensive at the beautiful Harmony Ridge Lodge in Nevada City. These Reichian Therapy sessions are clothing optional. Wear underwear, swim clothes, nothing, or a tuxedo if you like. Of course, if you wish to hike in this beautiful area, please bring appropriate clothing. Please also bring a yoga mat/sheep skin, blanket, and an alarm clock. Please arrive by 5:30 pm and settle in your sleeping space, in your kitchen space, and in our class space. We begin promptly at 7 pm. Space is limited and pre-registration is required. Early registrants save $50.00. 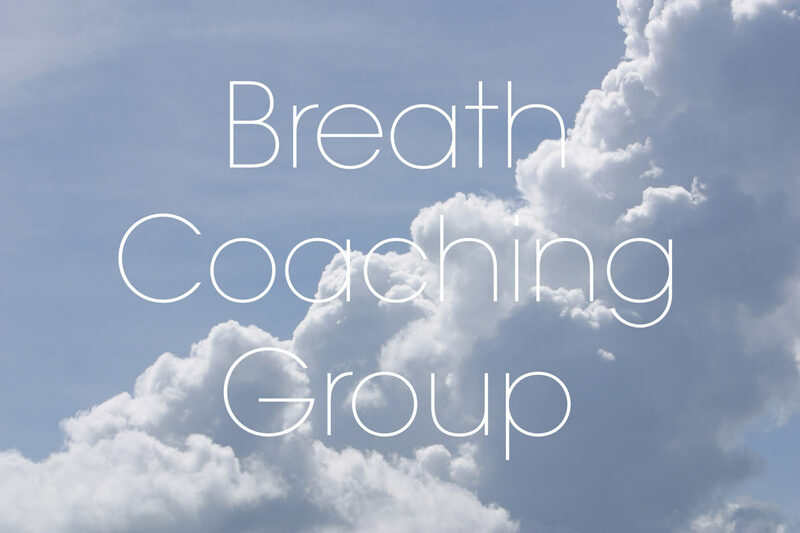 This free weekly Breathing Group clinic is available for all Mendocino Coast Clinic patients who want to learn techniques to relax and reduce stress. This group is led by Dr. Khalsa each Thursday from 2 to 3 pm. The group meets in the Mendocino Coast Clinic’s south conference room. Please use the west (Behavioral Health / Administration) entrance. No reservations needed, just check in with reception upon arrival and sign in for the clinic. Please call Dr. Khalsa at (707) 357-5644 for more information. 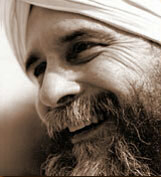 Siri Gian Khalsa and his family of expert teachers provide instruction which combines ancient wisdom with state of the art techniques presented with gentleness, encouragement and humor, creating a very positive learning environment where students can learn to find more joy in their lives and realize their potential. What students gain from training at the Reichian Institute is not just about content, it’s about transformative experiences leading to a healthier and happier life. We provide a context for students to accept themselves and take delight in who they are and where their life journey is taking them, inspiring them to go beyond their mind’s limits to where their heart leads. By implementing daily practice as taught by world class instructors, Reichian Institute students re-discover their enthusiasm for what really lights them on fire. Many students go on to utilize this knowledge to embark on new, profoundly satisfying personal relationships and careers. Students come to like themselves more, accept their bodies and their values, and to view their life experiences from a more inspiring perspective. With the clarity, confidence and energy that result from proper breath, movement and sound, life can be focused on growth and lived with enthusiasm. Achieving peace of mind brings beauty to the feelings about ones self, relationships, and career, resulting in an inspired life, unimpeded by self doubt or fear. 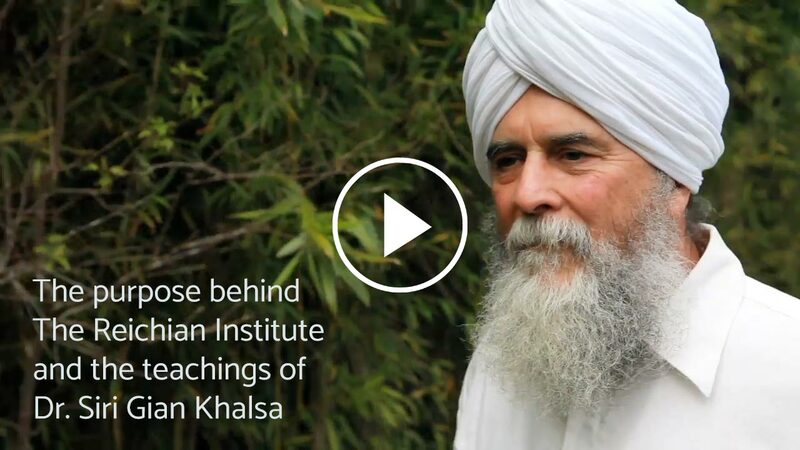 The Reichian Insitiute offers easily accessible guidance in a range of choices to enhance your life, including Kundalini Yoga, Reichian Breathwork, movement, meditation, healthy diet, improved sexual health and addiction recovery. © 2019 The Reichian Institute. All Rights Reserved.